i am a business student and working part time, i love music and play guitar sometimes on my free time. We have recently renovated our apartment and looking for a clean and polite room mate to take over the spare room.  $250p/w. All bills included, including internet. The room has brand new carpet and paint, A LOT of storage with a 3 door cupboard (That's more storage then our room!) and the terrace has an amazing view. Internal laundry. Your own bathroom as we have an ensuite. There is a Plus fitness, and a chemist in our building and we are 300 meter walk to Wiley Park Train station. The train ride is around 30 minutes to the city. There is a burger shop, cafe, pub and 24-hr kebab shop across the road, and Woolworths is 900 meters up the street. We also have a kitten. Female only please. Hotelier that does long hours so hardly at home. - Superb brand new granny flat, 5 mins walk from Punchbowl station - FULLY FURNISHED with unlimited internet usage - Only 1 house mate who is hardly home - Separate backyard with pergola - Fenced off from main house - 2 toilets - Open plan kitchen and living room - Airconditioning - Built in wardrobes - Non smoking and no pets - 4 weeks bond and 2 weeks rent in advance - Private rent - no agents please $260 includes ALL bills + unlimited wireless internet APPLICATION PROCESS - PLEASE REPLY TO THIS AD WITH RESPONSES TO THE FOLLOWING QUESTIONS. Full Name: Phone (m): Email: Age: What is your weekly wage? How many rooms would you like to rent? What date would you like to move in? How long do you wish to stay? Do you smoke? Do you have pets? Do you have children? The house has 3 bedrooms, laundry, open plan lounge area and a nice little back yard. It's 5 mins walking to Roselands shoping centre and Roselands aquatic centre. Nice and famous gym is just next door. Closest train station is about 10 to 15 mins walking, otherwise the bus stop is just in front of the house. Also got a master room which will be available 1st week in April. If you are interested please contact me. 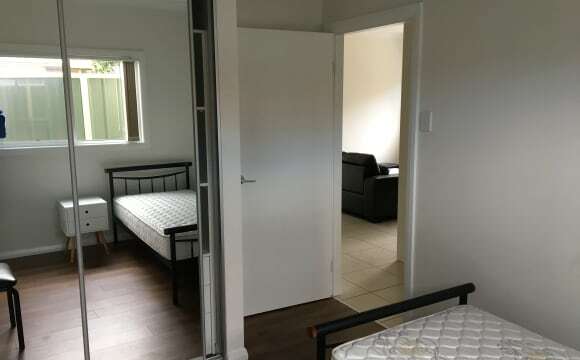 A room with a bed and wall robe and fully finished (fridge, microwaves, toaster, stove, washing machine, recline sofa, dinning tables) for rent in Lakemba. 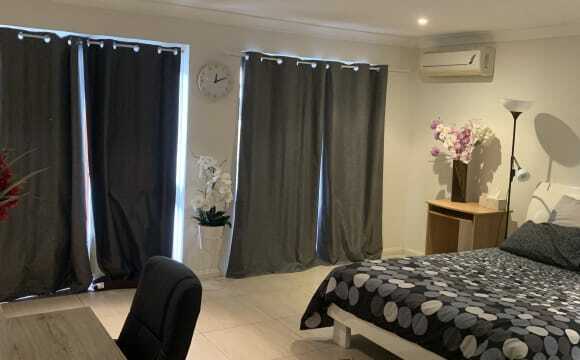 * 4 minutes walk to Lakemba station. * Bus in front of unit. 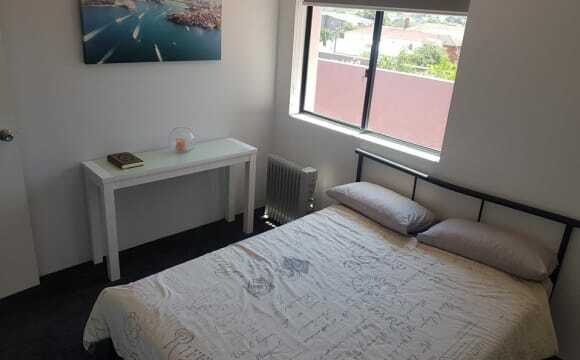 * 3 minutes walk to new Woolworths super market and shops. Price includes all bills (electricity and water) and unlimited wifi internet. I am looking for someone clean, quiet and friendly to stay. 2 weeks bond and 2 weeks rent in advance. There are 2 furnished rooms available in this spaceous elevated ground floor unit. The kitchen, just appointed with a new fridge and electric stove, opens onto a dining/lounge room and is adjoined to a landry room, just outfitted with a new front load washer. The apartment is 10 minutes walk from Lakemba train station and the new Woolworths shopping centre. Parry Park and the beautiful Cox Creek is 2 minutes walk. Prices below include all bills and unlimited 15 MB down speed Telstra internet (with symetrical 4G failover), plus a cleaner twice a month. SMALL ROOM The small room is 9.45 sq m, 2.7m long x 3.5m wide. LARGE ROOM The large room is 12.58 sq m, 3.7m long x 3.4m wide. This room comes with a dedicated off street parking spot. You will be sharing with a 31 year old male working in fin-tech who spends most of his time in the city and likes to return to a quiet and clean home. (This existing tenant will occupy whatever room remains after the new tenant choses theirs). The house is located on a quiet street, very clean and bright. close to shopping centre and bus stops. Unique Townhouse with Garden view Book in now and enjoy this peaceful near new and much loved townhouse with unique garden view, walking distance to shops, and transport. Close to Sydney CBD. Travel by bus or train. Rate: $200 /week (bills are included in the rent). Enjoy plenty of private space in our tucked away fully brick three bedrooms home. Enjoy the open living layout, which has plenty of space to relax and unwind, including the front verandah and private backyard. The bedrooms are spacious, fully tiled and have built-in wardrobes. Major shopping center and local train station only a short 10-min walk away. And for the lazy folks who don't enjoy walking, there is a bus stop directly in front of premises, that will take you either/both. Location: Bankstown/ Punchbowl/Greenacre. Rate: $200 /week (Bill's included). Large backyard to relax in, summer room to chill in. Large living room with lots of light.  10min walk to Wiley Park Station &amp; Coles Greenacre. 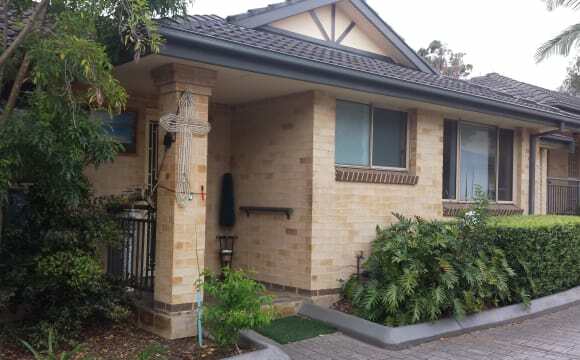 Close to Lakemba &amp; Greenacre shops. 5 minute walk to Hungry Jacks and Petrol station. Situated near The Acres Club &amp; Bunnings. Netflix, WiFi, air con in living room available. Newly renovated kitchen . Looking for a neat and responsible female, min 3 month lease. Please note no big parties. 22. Doing my masters. Looking for a neat and tidy place with fun loving and easy going mates. Have boderline OCD. Love to binge watch movies/series and can talk about anything under the sun. I am a hard working busy person who needs a room just to sleep and rest after work , i am An easy going guy ,funny , considerate I don’t expect any visitors , and i am looking for a clean place to share with clean flatmates, while i study part time . New quiet location plenty of room. And a large Backyard.